Bluff City Brewing: Victory !! Well, not total and complete victory but way better than expected. With 10 beers entered into 11 categories I came home with 7 medals. Gold for American Brown Ale. Silver for American Pale, Bock, Oktoberfest and California Common (I think,... frankly it was all a blur). I am especially proud of the Brown and the American Pale. These two beers got the top two spots in a category that had 20 entries including a beer made by Phil Kane that got a 44. If you don't know anything about beer judging, a 44 is an absolutely fantastic score. Phil deserves it. He's a splendid brewer. I also won Best of Show with the Brown and 3rd Best of Show with the Best Bitter. I only dreamed about getting BOS. I never imagined that I'd have 2 of the 3 BOS beers. I want to see the score sheets for the other beers I made. I knew the Christmas beer lacked the spice character it needed (it got silver as a Bock) and the American IPA, while a great tasting Pale, was not an IPA. But I did have high hopes for the American Stout and the American Amber. Both are in tough competitive categories. 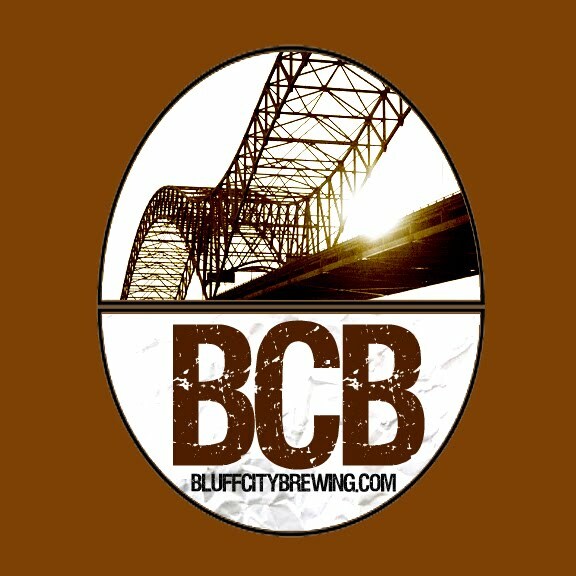 I could not be more proud to be part of the Bluff City Brewers. I won some medals so, of course, that's cool. But this competition was run first rate. The judges were trained and refreshed over a period of weeks prior to the event so that the score sheets would be accurate and useful for brewers who want to improve their beer. There were lots of sponsors and prizes so that everybody could go home with something. Mike Pierce, J.L Thompson, Ben Pugh, Doug Mengwasser and Mike Lee, to name a few, really made it happen. It was a great time all around. Now, after taking a 1 day holiday from my lenten sacrafice, I'm going to try not to have any beer for the next 36 days. Wish me luck.